and in Italy in 2013. The “Image-to-Print” roadshow set up by Windmöller & Hölscher, Sun Chemical, Nordmeccanica and Janoschka will be stopping in Hungary next. The touring event, which has been running with huge success since 2009, is dedicated to supporting local printers, brand owners and the finishing industry. 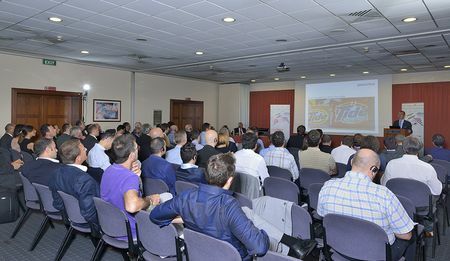 Various workshops provide an insight into the best practices of gravure and flexographic printing and highlight global trends in the packaging industry. Again in Hungary, the focus will be on the requirements and conditions of the local market. The event is the ideal platform for discussion and exchange amongst experts. 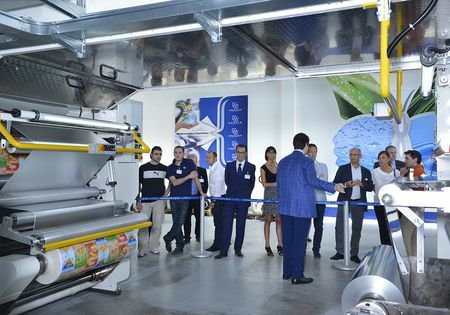 The programme focuses specifically on market developments, strategies and technical innovations in printing inks and printing tools as well as printing and laminating machines for gravure and flexographic applications. 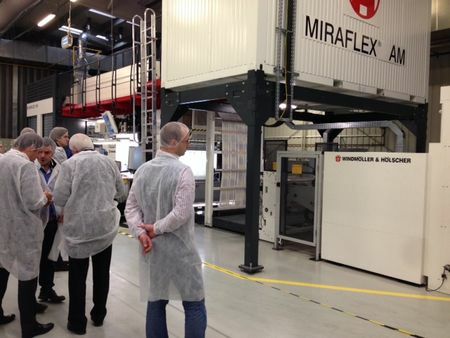 In addition to presentations, workshops and discussions, the programme also includes a visit to Plasztik-Tranzit, one of the leading flexographic printers in South-Eastern Europe, giving participants an insight into the current print production on WINDMÖLLER & HÖLSCHER MIRAFLEX machines and an OPTIMEX extrusion system. The symposium in Budapest is the thirteenth stop for the very successful Image-to-Print Roadshow, which has already visited Russia, Malaysia, Thailand, Brazil, Argentina, Dubai, Mexico, Indonesia, China, Vietnam, Italy and Poland. For further information, please visit www.image-to-print.com or contact the organisation office at sabine.joachims(at)janoschka.com.